Why am I so damn late making my new post? I ain’t even got the time to write something decent now. Expect something about the 3DS and NGP in the next post, though. Now you have something to look forward to! 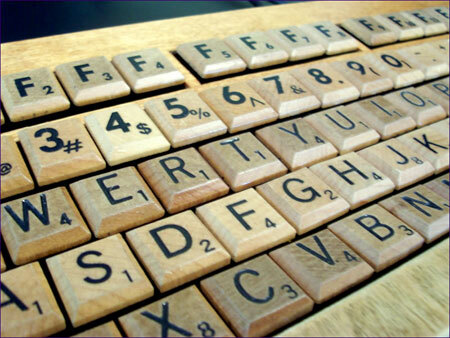 In the meantime, have an awesome keyboard.